Years ago, many Canadians chose to seek treatment for drug and alcohol addiction in the US. This was largely due to the financial benefit thanks to OHIP taking care of the expenses. Things may have changed over the years, but many Canadians still choose to seek treatment outside of their home country for a number of reasons. Of course, if you have a criminal record, it can severely hinder to chances of leaving the country. One main reason for traveling to the US for treatment is that the particular form of treatment is simply not available in Canada. Specialty treatments like horse wrangling to assist with addiction problems is popular in the States and attracts many locals and foreigners. The US is also home to cutting-edge clinical trials and treatments that are not being performed anywhere else in the world. There are also some facilities that attract Canadians purely due to the luxury aspect. Plastic surgeons in the US are also sought out for their superb and superior skills when it comes to reconstruction work. For those who have been injured in a fire, an accident, or even born with certain undesirable features, a US surgeon could be the answer and the way to change their life. 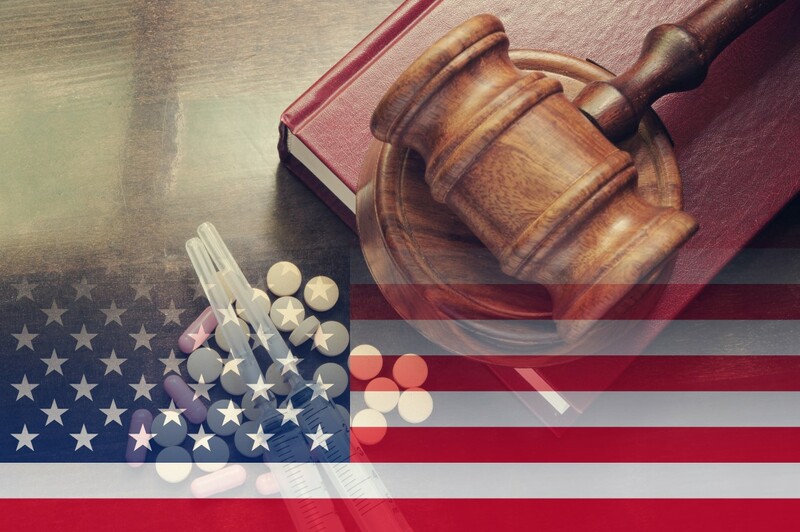 Apart from substance abuse issues, other medical issues like anorexia and bulimia often require substantial intervention by medical professionals. It’s not only about the body but also the mind and, without proper treatment, the patient can experience life-threatening complications (like heart problems) and even death. Even an old criminal record can keep Canadians from benefiting from the amazing forms of treatment available in the US. Fortunately, when you obtain a waiver, you will be able to travel across the border to get the help you so desperately need. While the waiver application process requires a fair amount of documentation, time, and patience, it is always better than trying to sneak across the border without one. Entering the US illegally can result in detention and even property seizure. It will also remain as a kind of black mark against your name so, even if you try to enter legally in the future, they could very well deny you entry! In short – it’s simply not worth the risk. At Federal Pardon Waiver Services, our team works tirelessly to assist each of our clients personally and professionally when applying for a waiver or pardon. Not only do we know and understand the process, but we are able to explain and guide you through each step to give you the best chance of a successful application. It is important to note that this application process does take time and, although we move quickly to help things along, there comes a point where it is no longer in our hands, and we are required to wait for the authorities to process your application. For this reason, we recommend that all clients apply sooner rather than later and do not make any travel plans until you have your pardon or waiver in your hands. For more advice and professional assistance, contact us at 1 (800) 543-2137.